Each character drew me in. You truly feel what the main character is feeling through her amazing journey. Story keeps you interested, a real page turner. I'm looking forward to the author's next book. Inspired by family members' gifts and experiences, Kelly Bedford has written her first novel, A Light in the Dark, a post-apocalyptic survival journey for a girl who hears the Voices of the dead. 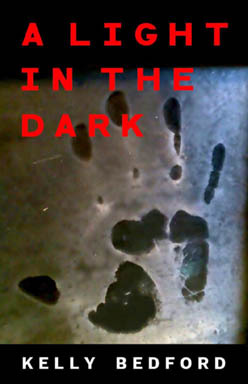 Many of the ghost stories in A Light in the Dark are based on true encounters. 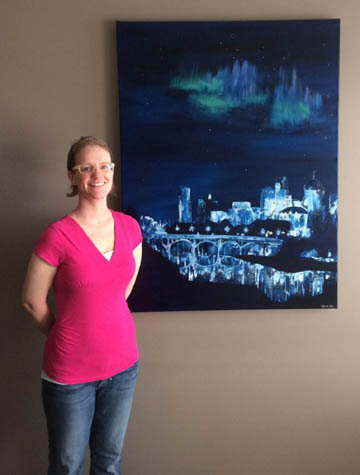 Like Kelly's Facebook page, and follow her on Twitter and Pinterest for updates and new paintings! © 2017 - Kelly Anne Cutter, Kelly Anne Designs, Kelly Bedford. All Rights Reserved. The copyright for all artwork and remains with the artist.